Lady Flo has died, apparently along with mainstream memory of the Bjelke-Petersens' legacy of hatred and corruption. Poll Bludger: has Palaszczuk already secured a second term? Annastacia Palaszczuk might've won the next Queensland election already thanks to a nifty piece of electoral reform. 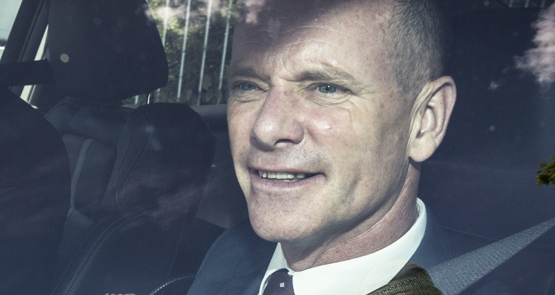 A Queensland QC is trying to exonerate one of the top cops associated with the reign of Queensland premier Sir Joh Bjelke-Petersen. 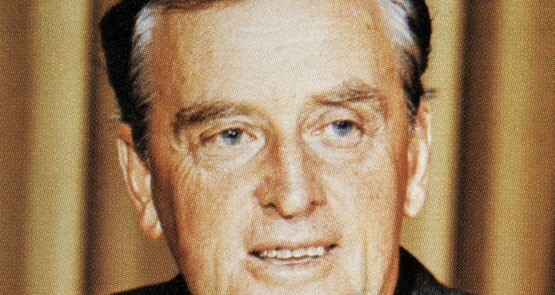 Matthew Condon has provided proof of Joh Bjelke-Petersen's corruption and criminal behaviour. Poll Bludger: will Newman pull a Kennett on Saturday? Calm down -- privatising some state assets does not mean Bjelke-Petersen-style brown paper bags of cash. Crikey readers have their say on the Queensland election, the practice of political figures snubbing journalists and other issues of the day. 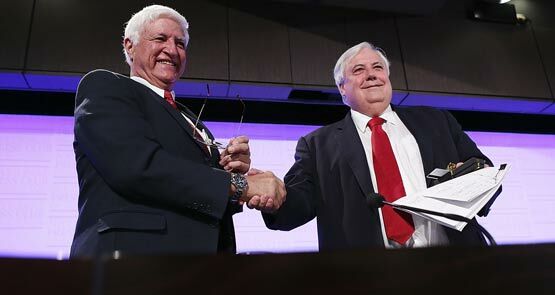 While superficially similar, there's a key difference between Bob Katter and Clive Palmer. 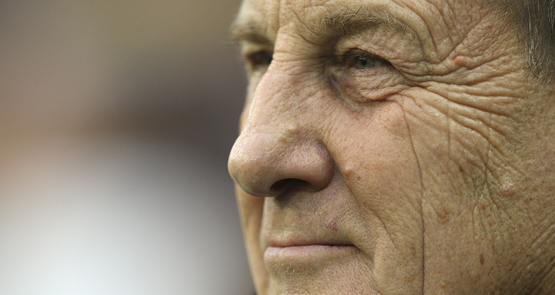 Palmer, despite his buffoonery, is an experienced political mind. And Katter is just mad.